Triathlons are hosted all over the world and are an activity where some of the most common sporting activities, such as cycling, swimming and running are combined. These sporting activities usually include anything passed a 1,000-metre race in swimming 40 kilometres cycling, as well as 10 kilometres marathons. 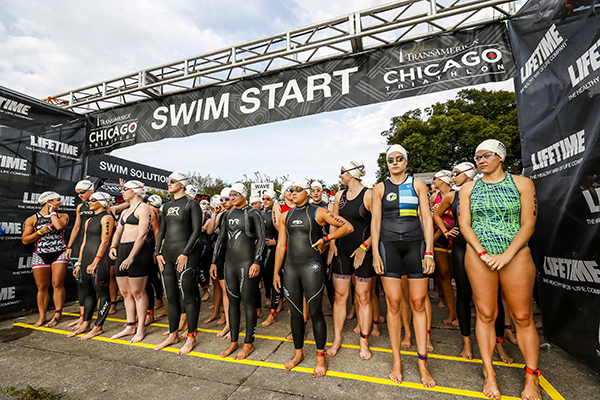 There can be many different distances involved as well and anything that is considered more advanced than a triathlon is considered duathlons or aquathons. Triathlons are team events where these three sporting activities, swimming, cycling and running are combined, which makes it out to be a team effort in winning individual races and then combining the results for your team. It can also be completed as an individual event by those who are brave and fit enough. The events are also generally organised by state triathlon associations, event organisers, as well as clubs. These events are also divided into five-year age difference categories, which allows individuals to take part against family, colleagues and friends, regardless of their abilities or age. You’re not allowed to toss papers or gel packs on the ground and will be docked by minutes if you do. Put it in your pocket or throw it away when passing a bin. Although this might be difficult for some who are used to jogging with music, it can seriously hurt you and even slow you down if you’re always mindful of where it is or whether it could fall out. It is a race after all. Don’t run with your friends or bother people you might know during the race. Try and keep a distance between you and your fellow runners, at least by a few feet. Again, run by yourself and avoid contact with people on the sidelines at all cast. You also can’t take anything from your friends or family while running by. Always swim around the buoy and when transitioning from swimming to biking, be sure to hurry-up to get to your bike to start pedalling. Be sure first to reach the mount line before you start biking. When you’ve reached your bike, be sure to buckle your helmet, as you could get penalised if you don’t. Be sure to strap your helmet before being stationed on your bike. 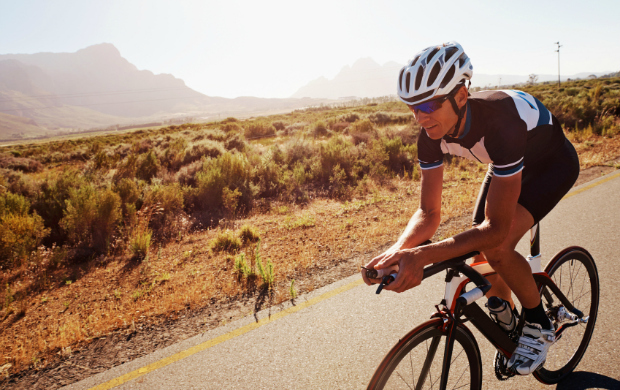 While biking, you should also avoid drafting, which is one of the most important rules. Drafting refers to having 1 meter of space in front of you and 7 meters behind, which means you must keep that ratio of space when passing another biker. Riding closer to your opponent makes it seem like you’re putting in less effort, which could result in you losing some major points. Transitioning from biking to running, be sure to ride to the rack and walk or run to the rack with your bike, take your helmet off, put on your running shoes and go. When your running, run according to the markings and remember to run as fast as you can!